If you want to contact ECREA Executive Board member, please, send your message to ECREA Administrator at info@ecrea.eu. Ilija Tomanic Trivundza is Associate Professor at the Department of Media and Communication Studies at Faculty of Social Sciences, University of Ljubljana, Slovenia. His primary research interest spans across the field of visual communication with special focus on the social and political role of photography in contemporary mediated communication. Prior to joining University of Ljubljana in 2003, he worked for three years in telecommunications industry. He obtained his PhD from University of Ljubljana on the topic of photojournalism and representations of national identity in 2010. He teaches courses on visual culture, photography and city, public opinion and research methods. His published articles and book chapters focus on photojournalism, framing of news, visual representations of otherness and collective identifications. He is the author of Press Photography and Visual Framing of News (University of Ljubljana/FDV Press). He is also a co-editor of Membrana magazine on photography and has been involved in a number of educational and artistic projects organised by the magazine. Ilija has served on the Executive Board of ECREA as Vice-President from 2012 to 2016. John Downey is Professor of Comparative Media Analysis and Director of the Centre for Research in Communication and Culture at Loughborough University, UK. John read Social and Political Sciences at Cambridge University where was a Senior Scholar at Gonville and Caius College and the Graythorne Scholar and Beaumont Scholar at Jesus College. His PhD was about the Frankfurt School and John was a post-doc at the Graduate College for Communication Sciences at Siegen University in Germany. 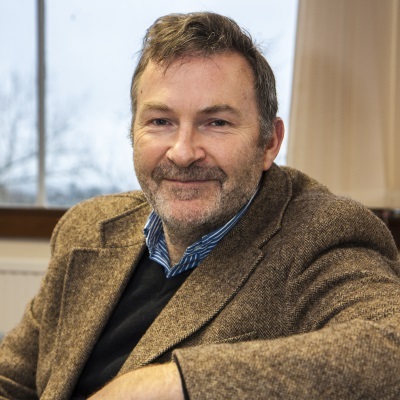 John joined to the Department of Social Sciences at Loughborough in 2000. He was a Visiting Professor of Sociology at Williams College, Massachusetts in 2007. He is currently a Visiting Professor at Shanghai Jiao Tong University. John continues to work through the implications of Critical Theory for the study of communication and media highlighting the importance for the field of engaging with political philosophy and social theory and also the role of academics as participants in the public sphere. As well as receiving funding from the UK's Economic and Social Research Council on three occasions for his research, he has conducted research for the BBC Board of Governors, the BBC Trust, the Office of Communication, the Electoral Commission, the Commission for Racial Equality, and the Guardian newspaper. He is an Executive Board member of the Media, Communication and Cultural Studies Association in the UK. Irena Reifova is an Assistant Professor at the Department of Media Studies, Institute of Communication Studies and Journalism, Faculty of Social Sciences, Charles University, Prague, Czech Republic. Her research and teaching interests are at cultural studies, theory of popular culture, television studies and post-socialist mediated memory. Her methodological focus is on qualitative methodology. She completed her PhD and joined Charles University in 1999. In 2011-2015 she worked as the Research Director at the Institute of Communication Studies and Journalism. She was a founding member and later Vice-Chair of ECREA Central and East-European Network. 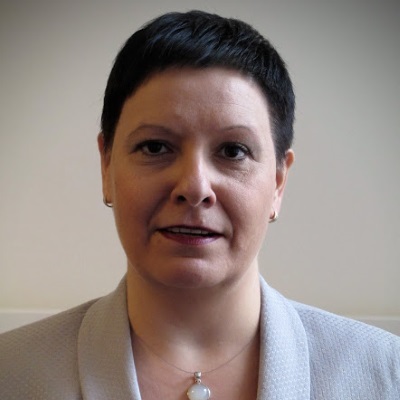 Irena Reifova was member of Management Committee of COST Action IS0609 Transforming Audiences, Transforming Societies in 2011-2014 and she was a principal leader of two nationally-funded research projects. In 2015 and 2016 she was a part of Czech critical initiative focused on unethical publishing practices (as described here). She publishes her research nationally and internationally in edited books and peer-reviewed journal. She is a member of an editorial board of CM: Communication Management Quarterly (Serbia) and Iluminace (Czech Republic). In 2016 she was Chair of Local Organising Committee of the 6th ECREA conference in Prague. 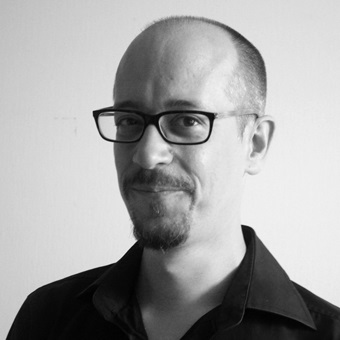 Pawel Surowiec is Senior Lecturer at the Faculty of Media and Communication, Bournemouth University (UK) and Research Fellow at Charles University (the Czech Republic). In addition to his lecturing experience at Bournemouth University, he acted as a visiting scholar and lectured to students at Sorbonne IV, the University of Catania as well as diplomats and public diplomats. Pawel specializes in the fields of European politics, media and communication. His work focuses on the interplay between global governance, media and public opinion, particularly in the context of soft power and public dimensions of diplomacy. He is the author of the monograph entitled 'Nation branding, public relations and soft power: corporatising of Poland'. His forthcoming book is entitled 'Social media and politics in Central and Eastern Europe'. His current research focuses on the role of digital technology in the practice of diplomacy and foreign policy statecraft. Other areas of research include the impact of the media on foreign policy making, media influences on foreign policy orientations and the changing dynamics of the governance of soft power. He has published in these areas and serves as a reviewer for academic journals and professional organisations. Murat Akser is a Lecturer at the School of Creative Arts, Ulster University, UK. He holds a Ph.D. in Communication and Culture from York University, Canada. Previously he was an associate professor of cinema and media studies at Kadir Has University, Istanbul, Turkey where he was head of Department of New Media. He was one of the members of the local organizing committee of IAMCR 2011 Conference in Istanbul. Previously he has taught communication and media studies in Canada between 1999-2006 at York University, Ryerson University and University of Toronto. Murat is an active member of Media and Democracy section. His research is on the freedom of expression of journalists, citizen media, social movement media and hacktivism. 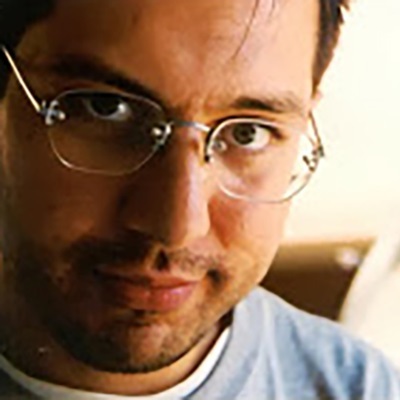 His work was published in Middle East Journal of Communication and Culture, New Media & Society, NECSUS, Historical Journal of Film and Canadian Journal of Film Studies. He has a monograph on Turkish Cinema from Lambert and an edited book New Cinema, New Media from Cambridge Scholars. He is also active in other professional associations like IAMCR, SCMS and NECS. He serves in the editorial boards of several academic journals. He is currently working on research networks on transnational media history and diasporic media activism. 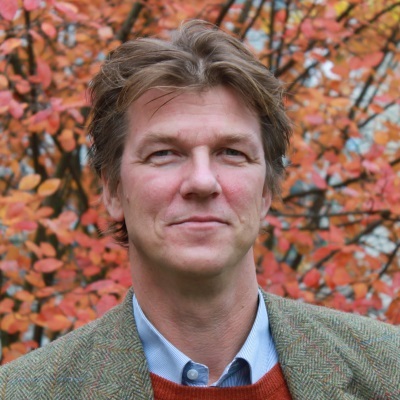 Göran Bolin is professor in Media & Communication Studies at Södertörn University, Stockholm, Sweden. His most recent work is summarised in Value and the Media: Cultural Production and Consumption in Digital Markets (Ashgate, 2011) and Media Generations: Experience, Identity and Mediatised Social Change ;(Routledge 2016). He is a member of Academia Europaea, where he serves on the section committee for the section Film, Media and Visual Studies. His present research interests are focussed on the relations between media production and consumption, especially in the wake of digitisation and datafication. Bolin has since the early 1990s worked in or headed research projects on violence in the media, youth and cultural production, entertainment television and the relation between production practices and textual expressions, media consumption and the production of value in cultural industries, mobile phone use, media generations, etc. Michael Harnischmacher is an Assistant Professor/Lecturer at the Center for Media and Communication at the University of Passau, Germany. Michael has received his PhD in 2010 at the University of Eichstätt-Ingolstadt for a study comparing journalism education in Germany and the US. 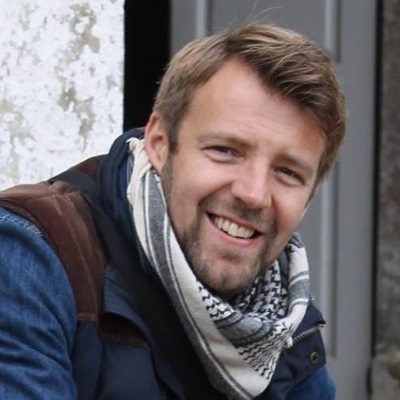 He has been a post-doc researcher and Assistant Professor at the University of Trier’s department of media studies, where he taught and did research on international journalism cultures, and an Assistant Professor at the University of Eichstätt’s journalism department. Michael has studied journalism and political sciences at Eichstätt, Bologna, and Washington D.C. and has worked as a television journalist in the early 2000s. He is a founding member and chair of the ECREA Journalism and Communication Education Temporary Working Group. 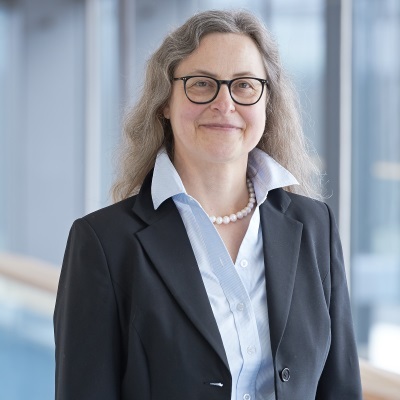 Christina Holtz-Bacha is Professor in communication at Friedrich-Alexander University Erlangen-Nurnberg (FAU), Germany. Before joining FAU, she has taught at universities in Munich, Bochum and Mainz. She was also a visiting scholar at the University of Minnesota in Minneapolis, a Research Fellow at the Shorenstein Center, Harvard University and a guest researcher at the University of Gothenburg, Sweden. Her primary research interests focus on political communication, media systems, media policy and gender and communication. She has published widely on these topics and serves on various boards of academic journals. 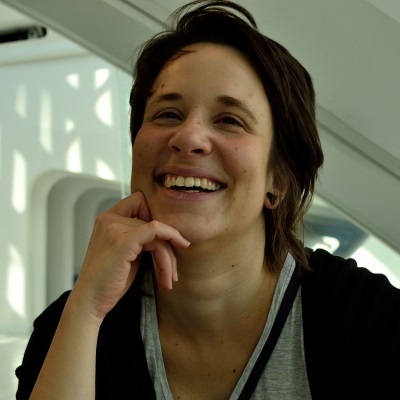 She is also a co-editor of the German communication journal Publizistik and presently head of the Political Communication Research Section of IAMCR. 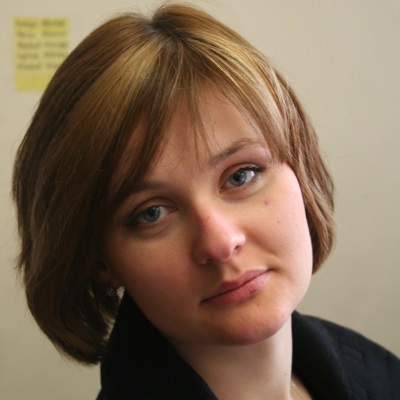 Galina Miazhevich is a Senior Lecturer at the School of Journalism, Media and Cultural Studies, Cardiff University. Previously Galina was the Gorbachev Media Research Fellow at the University of Oxford, UK (2008-2012). Galina received his Ph.D. from the University of Manchester, where she then worked for two years as a Research Associate on an AHRC-funded project on representations of Islam as security threat. Galina's research interests include media representations of Islam and multiculturalism in Europe; media and democracy in post-communist Europe; gender, media and emergent forms of post-Soviet identity; diaspora, transnationalism and media. Galina has extensively published in a peer-reviewed journals and co-authored several monographs. She also serves on editorial boards of several international media journals, and regularly reviews for leading journals in the field of communication and area studies. Galina Miazhevich is awarded a visiting fellowship at the Aleksanteri Institute, University of Helsinki (Finland) for 2016-2017. Galina organised a number of international workshops and convened the Gorbachev Lectures on Press Freedom held at Christ Church, University of Oxford in 2011. Galina regularly contributes to BBC Russian service. Tereza Pavlíčková is a PhD Candidate at the Department of Media Studies, Institute of Communication Studies and Journalism, Faculty of Social Sciences, Charles University in Prague. Her main research interests are within the field of audience studies, in particular audiences’ interpretative uses of media. She spent 4 months as a Visiting PhD Student at Goldsmiths College, University of London in 2014. Tereza is a member of a research network, Consortium of Emerging Directions in Audience Research (CEDAR) working as a researcher on CEDAR’s AHRC funded project (2015-2017) ‘Audiences 2030’. She was a member of the Management Committee of COST Action IS0609 Transforming Audiences, Transforming Societies in 2011-2014. Tereza has contributed to several international edited monographs and published her work in various international peer-reviewed journals. Tereza is the vice-chair of ECREA’s Young Scholars’ Network (YECREA) since November 2016. She is an editor of ECREA’s Newsletter. Miguel Vicente-Marino is Associate Professor and Head of Department of Sociology at the Universidad de Valladolid, Spain. 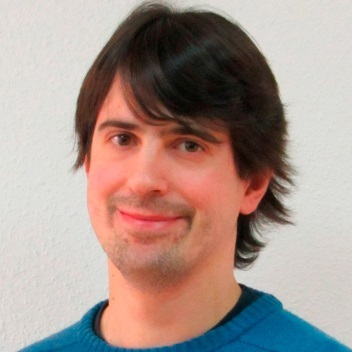 Miguel Vicente-Marino is Associate Professor and Head of Department of Sociology at the Universidad de Valladolid, Spain, where he teaches courses about Public Opinion and Communication Research Methods. He obtained his PhD at the Universitat Autonoma de Barcelona, with a dissertation about the TV coverage of an environmental disaster which has obtained the award to the best PhD dissertation in the field of Journalism by Spanish Parliament. His main research fields are audience studies, environmental communication, public opinion and political communication, and qualitative research methods and software, leading to more than 40 scientific publications. During the last years he has participated in diverse regional, national and European research projects and networks, having completed research periods in European universities like Leicester, Westminster and Braga. He has been involved in ECREA since 2005, acting as the Secretary of the Executive Board since 2012. He is also the co-Vice Chair of the Audience Section at the International Association for Media and Communication Research (IAMCR).